Erie Shore Vineyard would like to say Happy Holidays and thank you to all their customers with this limited time Holiday Special. 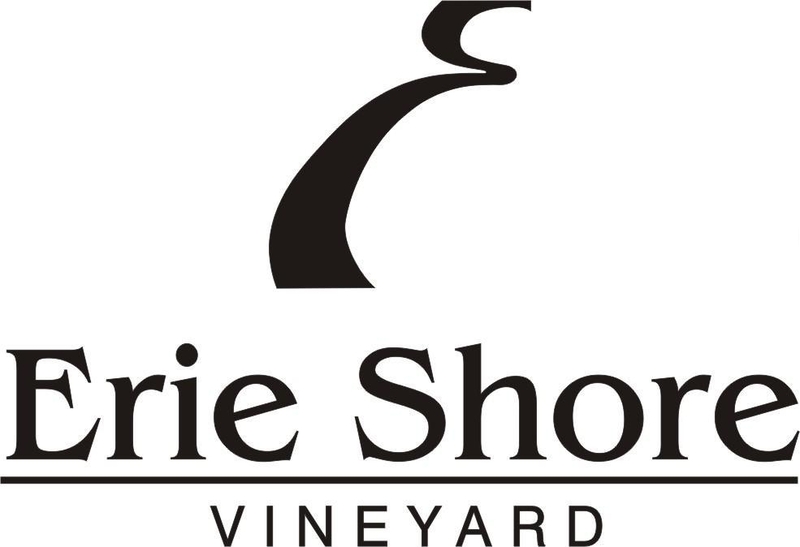 You can now get Erie Shore Red, regular $11.95, for only $8.95 during the Christmas season. That’s $3 off per bottle! The popular wine is smooth, and wonderfully fruit forward with soft tannins. It matches well with grilled white and red meats, vegetables and cheeses. It is only available at the winery.